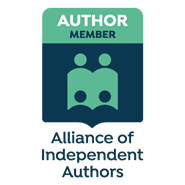 As a writer, it’s very important to me to be able to describe, as accurately as possible, the lived experience of my characters. For my historical stories, this means undertaking extensive research. Not all research involves visiting libraries, reading historical accounts, and checking things out on the internet – all activities I enjoy, but some research is even more enjoyable, like this field trip to Devon. My last post finished with a delicious lunch at Arlington Court – another perk of a research trip is not having to cook! 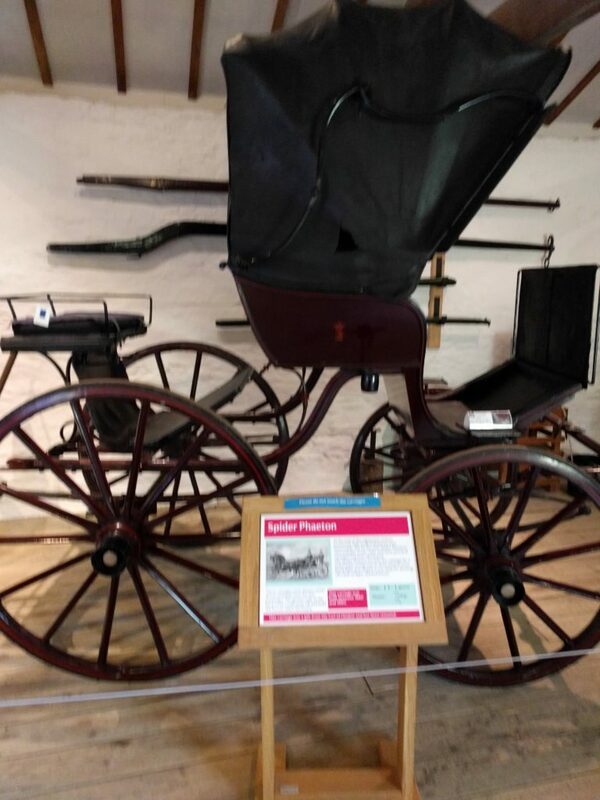 But my day there was not yet complete; the main purpose of my visit was to see the National Trust Carriage Museum, housed in Arlington Court’s impressive stables. With the advent of motorised transport, horse-drawn carriages not only became redundant, but also turned into collectors’ items. Many were sold to rich collectors abroad. Concerned about losing part of our heritage, in 1966 the National Trust decided to create a representative collection of British carriages. 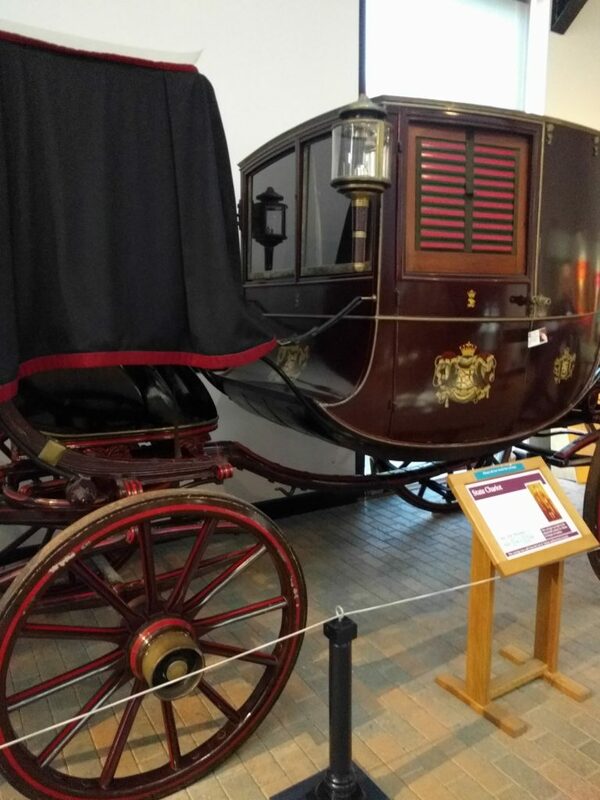 From an original bequest of eight carriages from the 6th Marquess of Bute, followed on by other gifts and loans, the National Carriage Collection was born. 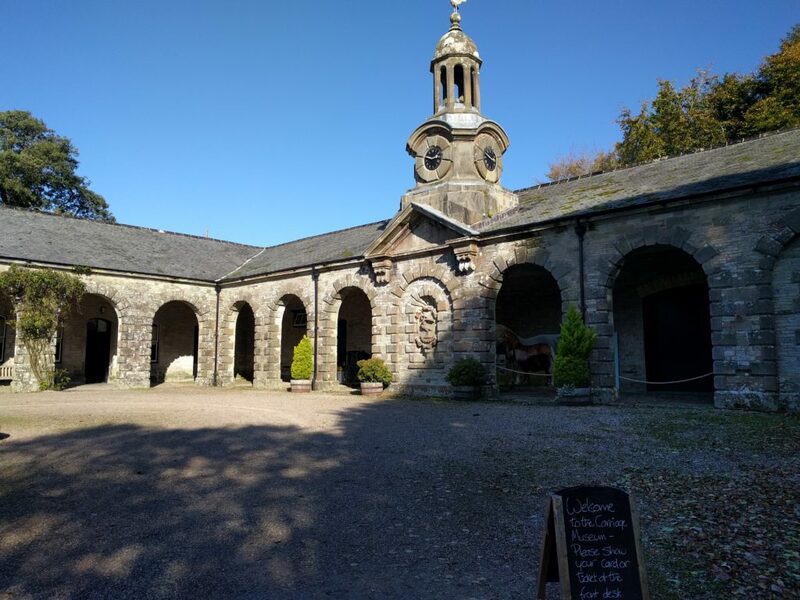 The stables at Arlington Court were chosen to house the collection, on the basis that Arlington was one of the few National Trust properties whose stables had not already been converted into a tea room, toilets or shop. The colonnaded stable block was designed for Sir Bruce Chichester in 1864 by R.D. Gould, and could house up to sixteen horses, those owned by the family, as well as any belonging to visitors. It was usual for wealthy families to keep a range of horses for different purposes, like riding, hunting, and carriage work – much like people with money these days keep more than one car: one as a run-around, one for the family, one for show. 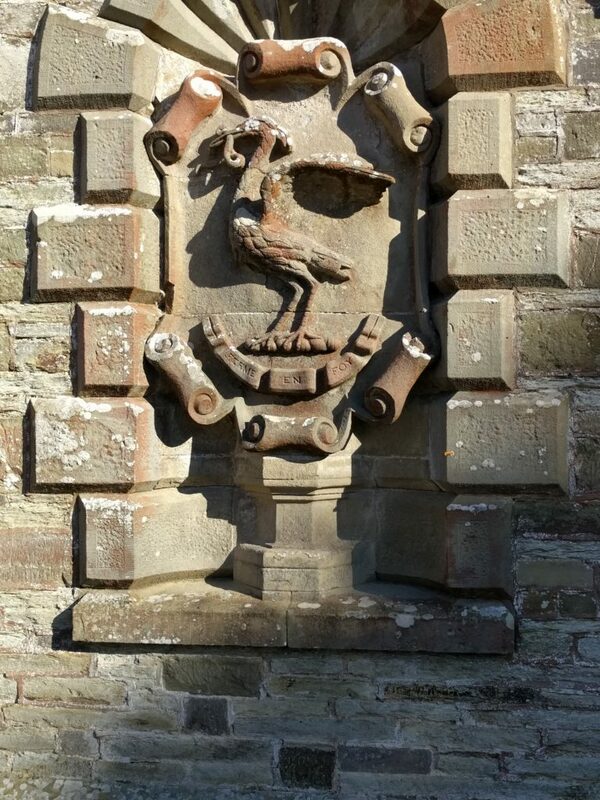 It is believed that the original stable block design was never completed, as the stables only form two sides of the courtyard – usually a stable block would have been built as a quadrangle. However, since 2003, a third side of the quadrangle has been completed. This is the modern extension, built specifically to house the museum’s growing collection and where the tour commences. Entering through the courtyard gates, the modern block is to the left, while opposite the gates and continuing to the right is the original nineteenth century building, with its clock tower. In my photograph, you can see the heron crest of the Chichester family below the clock tower. I think it bears a remarkable resemblance to Liverpool’s famed Liver birds, do you agree? 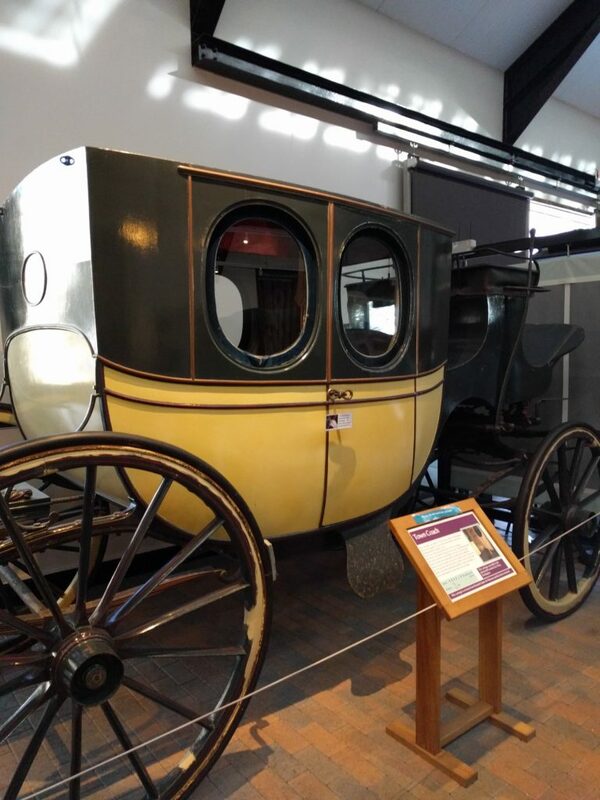 I was completely taken by surprise at the sheer range of carriages on display, much like cars today with their different features, carriages were built for specific purposes and reflected their owners’ tastes and requirements. Some were designed to be driven by the owner, others were able to accommodate passengers in luxurious seclusion and comfort, while the unfortunate coachman remained outside in all weathers. Specially designed travelling carriages were intended for long journeys; they were often built with an extension to the front of the body known as a dormeuse boot, whose folding panels could be arranged to enable passengers to lie full length when they wanted to sleep. 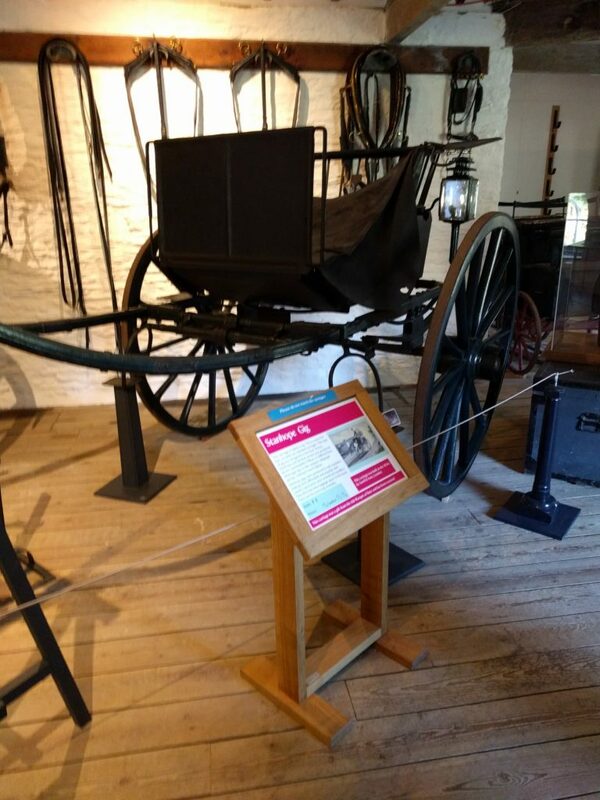 Other carriages did not have a coachman at all, but used a postilion, who would be mounted on one of the horses. If there were two pairs of horses, two postilions could be employed, one for each pair and mounted on the left side. Using a postilion was cheaper than employing a coachman and also afforded passengers more privacy. Another benefit was better control over the horses, say when manoeuvring gun carriages into battle. This way of driving a carriage can still be seen today at royal ceremonial occasions. A postilion boot is another item I learned about during my visit. This was a reinforced rigid boot that was used to protect the postilion’s right leg from battering by the carriage pole. I must look out for these next time I watch a televised ceremonial carriage procession. 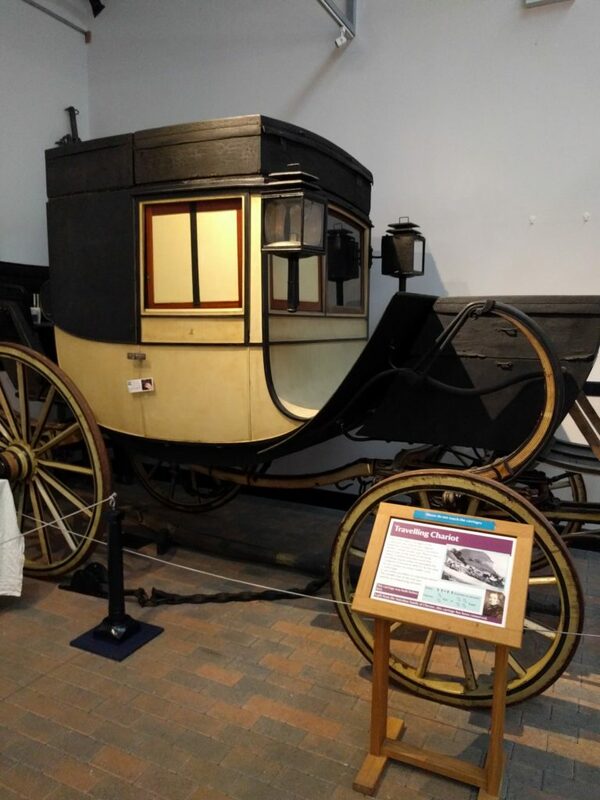 The Museum also included in its displays examples of carriages that were built purely for show, to demonstrate their owners’ wealth and status. The most extravagant of these was undoubtedly the Speaker’s State coach, on loan to the Museum from the House of Commons. Unfortunately, because photography of this particular coach is not permitted, I am unable to include one here. Kept in splendid isolation in a separate, light-controlled environment, it is truly spectacular – a magnificent symbol of the power and status of the Speaker of the House of Commons. My own first word on seeing it was ‘Wow!’ A word I heard repeated by everyone who entered the room. The coach is thought to have been built for King William III in around 1698 and its last recorded use was by Speaker Thomas on the occasion of the wedding of Prince Charles to Diana Spencer in July 1981. The bodywork is intricately carved and has been painstakingly restored to its original gilded magnificence with beautiful painted panels on the doors depicting allegorical figures. It was definitely the highlight of the collection for me. Because of the fragility of many of the exhibits, visitors are not allowed to touch or handle the carriages. However, carefully placed steps allow one to peer through the windows and admire the opulence within …and some of them were very opulent indeed, upholstered in velvet fabric in vivid shades or dyed soft leather. I suppose they were the eighteenth century equivalent of today’s customised and pimped up super cars. From the new building, the tour continued into the old stables block, taking in the Speaker’s State coach on the way. 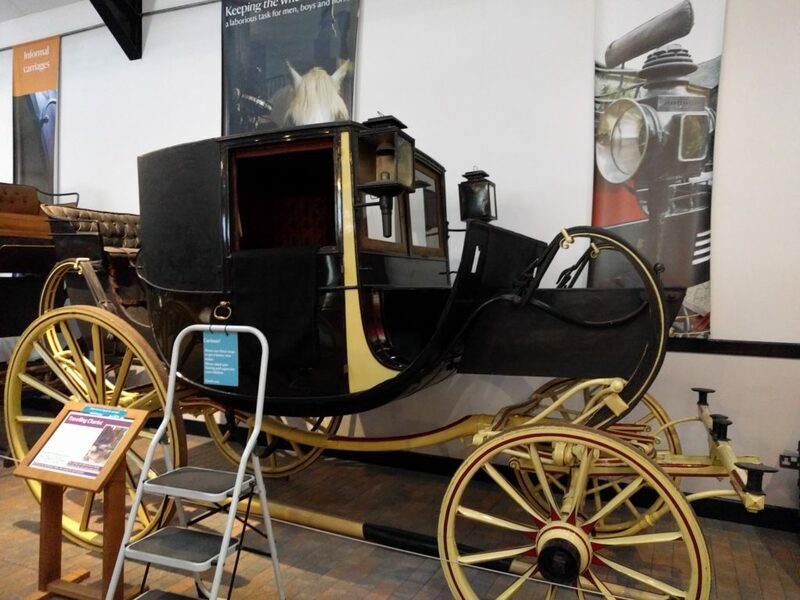 In the loft space above the stables were examples of more basic vehicles and exhibits, showing how coach suspension developed and improved over the years. Not sure I’d endure a long journey in a carriage though, the gentlemen and ladies who went on the Grand Tour must have been quite robust. Finally, I found myself back on the ground floor and looking at the actual stalls where the horses were housed. I understand that horses are occasionally in residence there, but sadly none were around on that day. 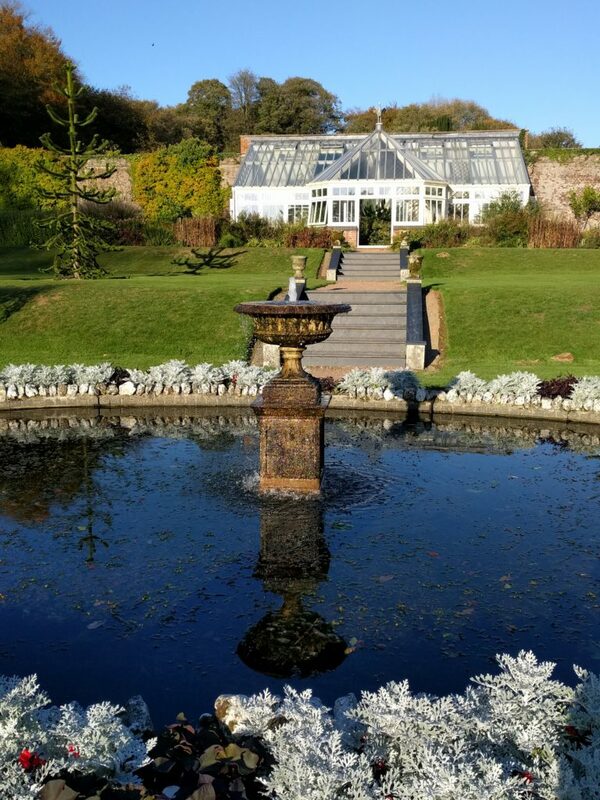 By the end of a long and fascinating visit, there wasn’t much time left – just enough to skip through the Victorian garden and admire the fountain before heading back home. I learned such a lot at the Museum and the house itself was wonderful; Arlington Court is a place I’ll be sure to visit again.